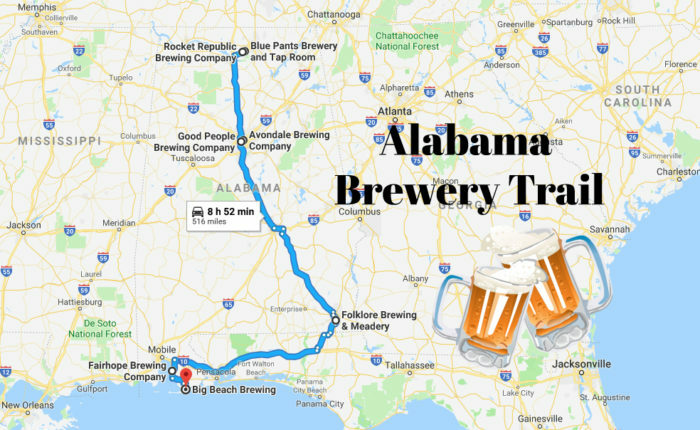 Alabama is home to some pretty amazing craft breweries that are perfect for visiting all year long. Listed below is a mapped trail that features seven of the state’s top breweries. 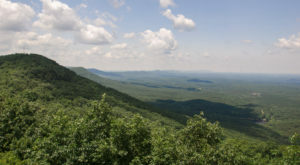 Because this trail has a length of only 516 miles, it can easily be taken in a single weekend. In fact, it’ll be a weekend you’ll never forget. For complete driving directions, click here. 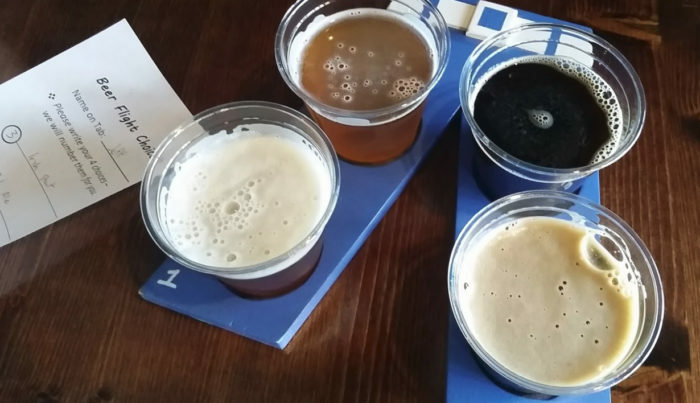 Your first stop will be Blue Pants Brewery and Taproom. Blue Pants Brewery & Taproom offers the largest selection of beers, most of which are constantly rotated. In the beginning, the taproom only had around 1200 square feet of indoor space. Now, this popular brewery boasts a 4000-square-foot patio, which includes an outdoor stage where local musicians and/or bands perform live music two nights per week. 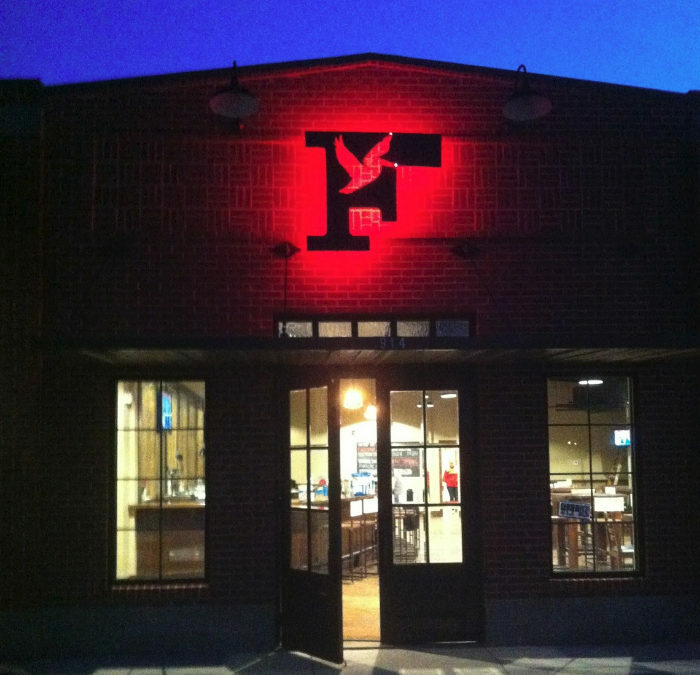 The taproom is open seven nights a week. 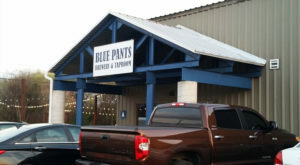 You can visit Blue Pants Brewery and Taproom at 500 Lanier Rd., Madison, AL 35758. After a short drive, you'll arrive at Rocket Republic Brewing Company. 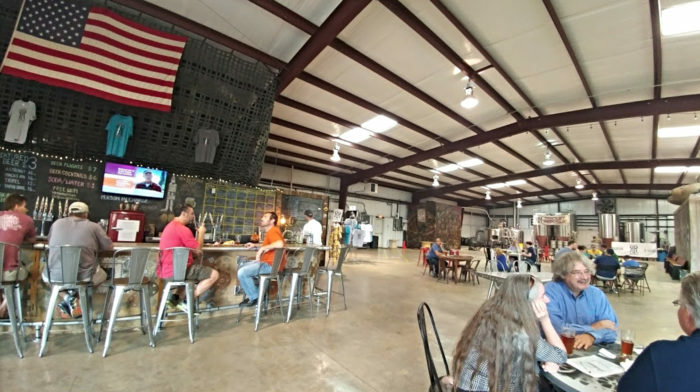 Rocket Republic Brewing Company was incorporated in 2013 and is the closest brewery to Huntsville International Airport. Its easy access attracts many travelers. The brewery's taproom is open daily and offers a huge selection of craft brews. 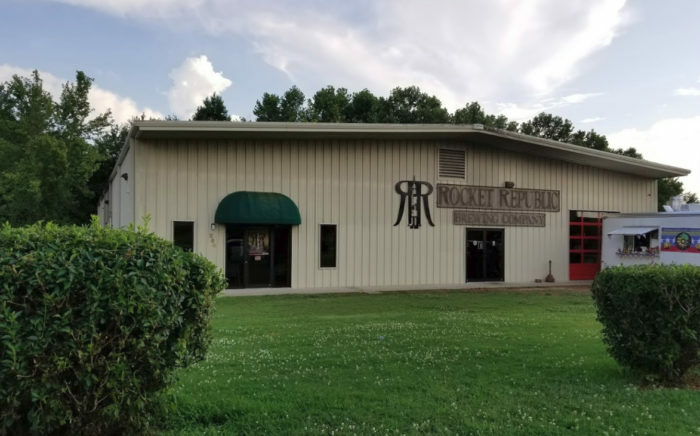 You can visit Rocket Republic Brewing Company at 289 Production Ave., Madison, AL 35758. Your next stop will be Avondale Brewing Company. 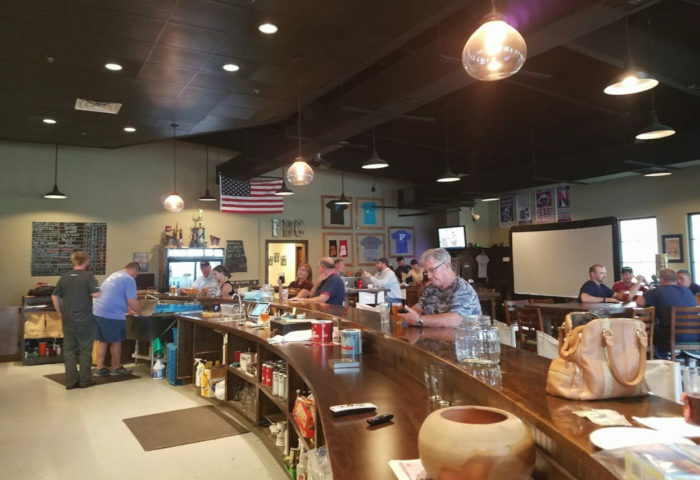 Avondale Brewing Company is a locally owned and operated brewery that's housed inside a building that was once used as a pharmacy, saloon, and brothel. This brewery offers lots of flavorful choices to quench your thirst. 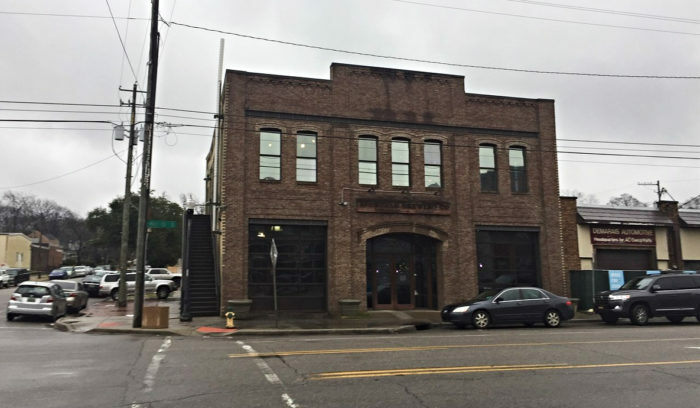 You can visit Avondale Brewing Company at 201 41st St. S, Birmingham, AL 35222. 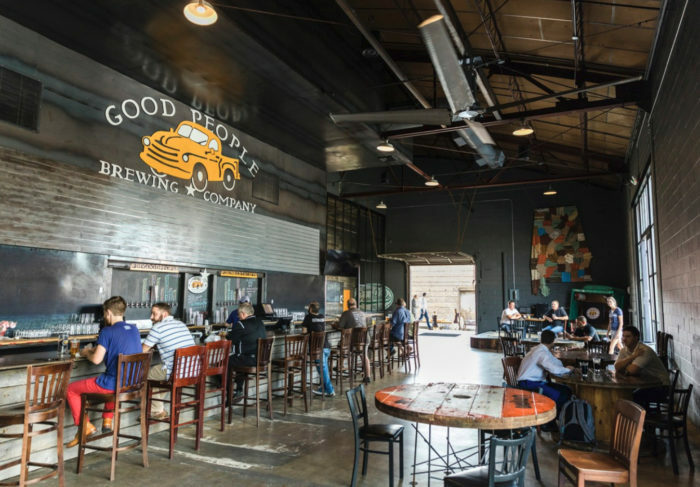 You'll then take a short drive to Good People Brewing Company. 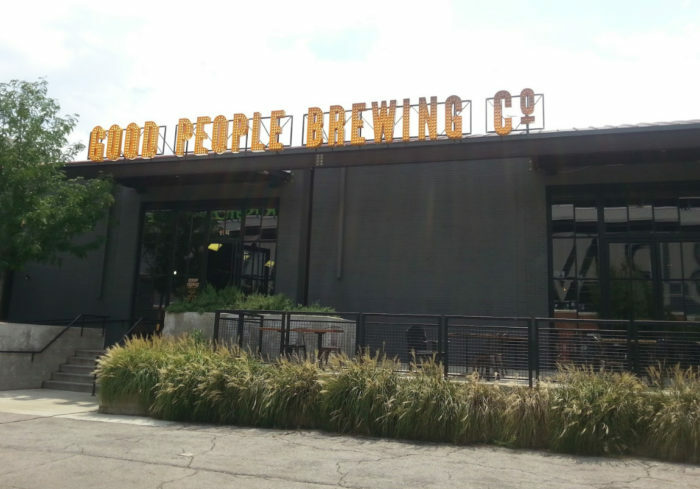 Good People Brewing Company was established in 2008 and has been located in Birmingham's Parkside District since 2010. 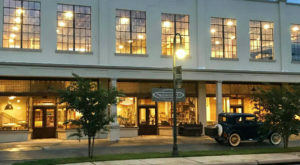 It's Alabama's oldest and largest brewery. 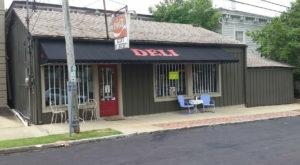 You can visit Good People Brewing Company at 114 14th St. S, Birmingham, AL 35233. Your next stop will be Folklore Brewing & Meadery. 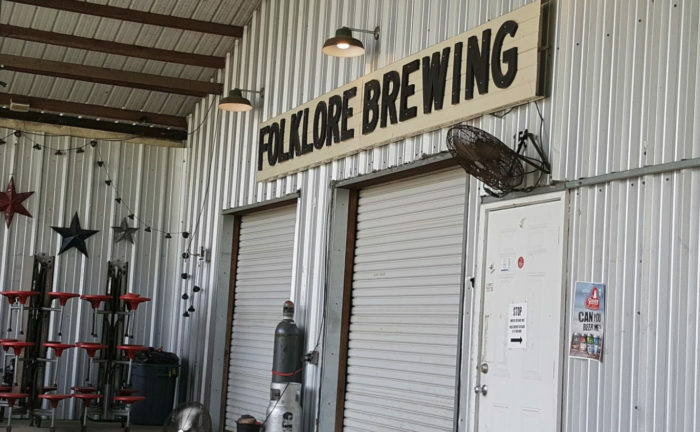 Folklore Brewing & Meadery, which has been in business since 2013, is Dothan's only brewery. 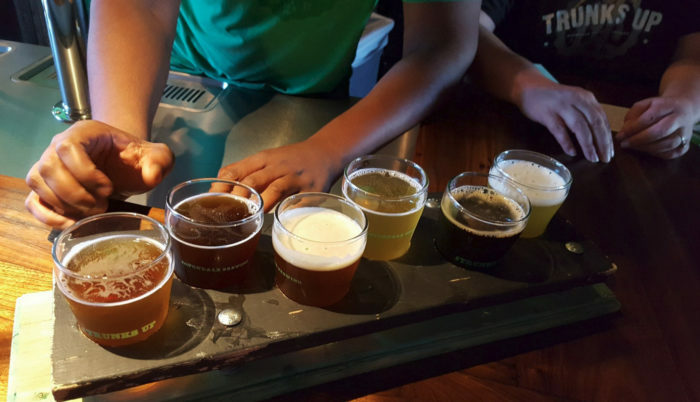 This brewery lets you sample up to 12 different brews. You can visit Folklore Brewing & Meadery at 153 Mary Lou Ln., Dothan, AL 36301. 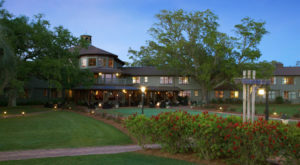 Following a relaxing drive to Alabama's Gulf Coast, you'll arrive at Fairhope Brewing Company. 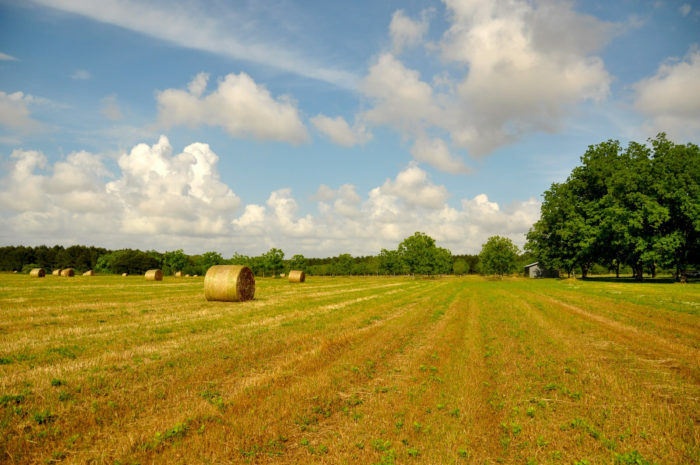 Fairhope Brewing Company is "Lower Alabama's Craft Brewery." 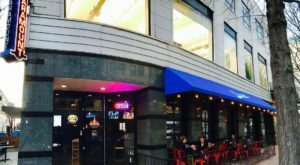 This local brewery, which was established in 2012, is open six days a week and offers 15 beers on tap. 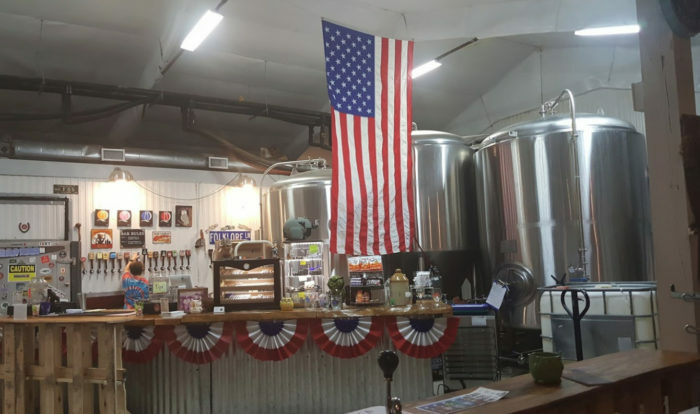 You can visit Fairhope Brewing Company at 914 Nichols Ave., Fairhope, AL 36532. 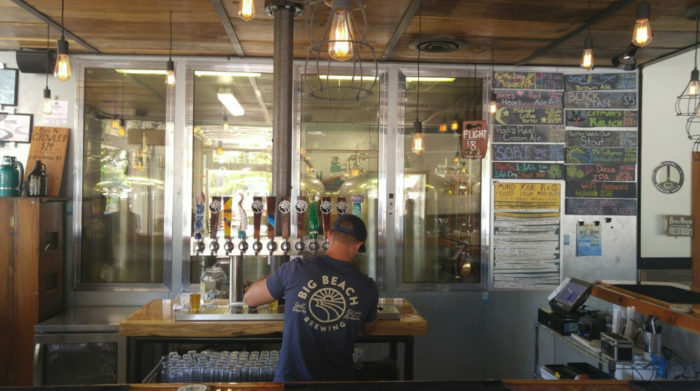 Your final stop will be Big Beach Brewing Company. 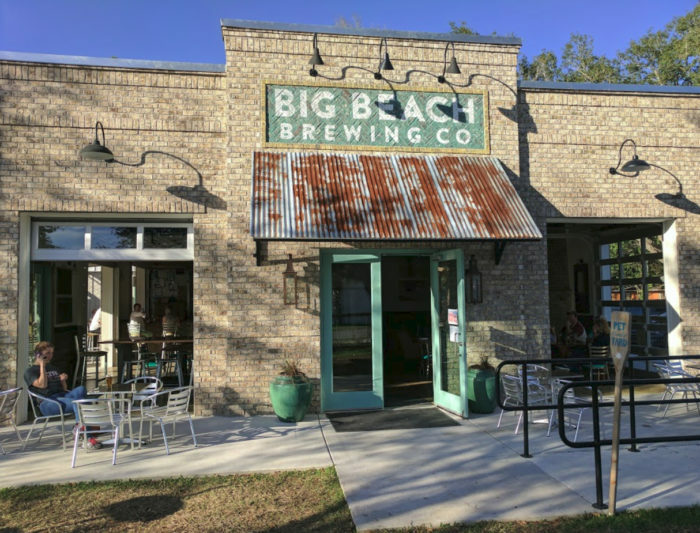 Big Beach Brewing Company, which was established in 2016, is Alabama's southernmost brewery. It boasts a 10 barrel brewing system and an open-air taproom where guests enjoy relaxing with a cold beer. 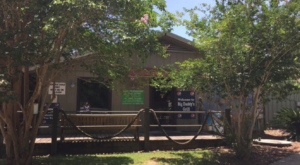 You can visit Big Beach Brewing Company at 300 E 24th Ave., Gulf Shores, AL 36542. Have you been to any of these breweries? If so, please share your experience(s) with us in the comments. 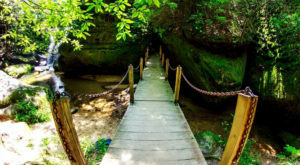 Another trail worth taking is Alabama’s Comfort Food Trail, which you can read all about here.